Civil Air Patrol announced today that Lt Gen Robert S. Williams is the newest member of Civil Air Patrol’s Board of Governors. He is commander of both 1st Air Force (Air Forces Northern) and the Continental U.S. North American Aerospace Defense Command Region. 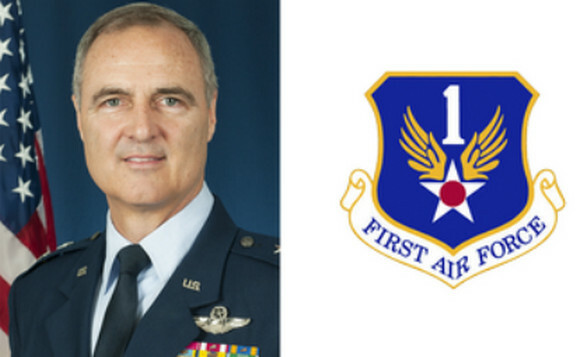 Williams’ brings his experience and record of achievements in the Air Force and the South Carolina National Guard to the position. The BoG is the governing body of CAP […] assisted by CAP’s national commander and chief executive officer, the organization’s chief operating officer and the CAP-USAF commander, who act as advisers. National President, Tuskegee Airmen, Inc.
Be the first to comment on "Lt Gen Williams Appointed to BoG"
Tony Pineda gave himself the Silver Medal of Valor, for a traffic accident that an investigation determined never actually happened. He pushed it through the Awards Committee along with those for Levitch and Parker.